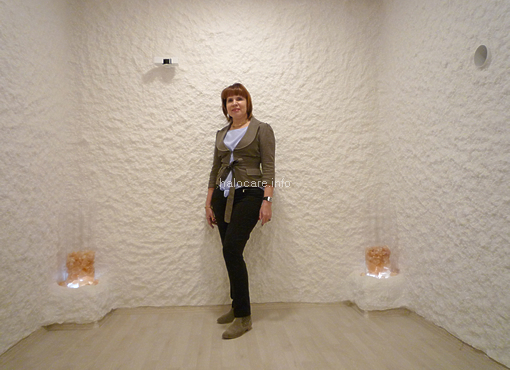 We have opened a fully functional salt room showroom that uses modern Halomed technology for state-of-the-art salt therapy in Budapest, Hungary. What awaits you in our Halomed salt room showroom? 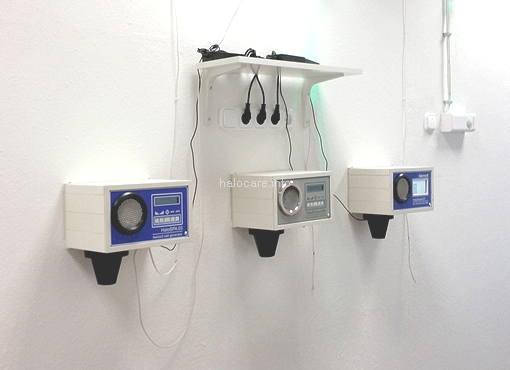 Trying out the range of Halomed’s halogenerators: HaloCompact-01, HaloSPA-03, and the most modern HaloSet. Enjoying a complete Controlled Halotherapy session with an explanation of its mechanisms of action in a pleasant salt room environment. Learning the difference between Controlled Halotherapy and artificial salt rooms that do not have any equipment. Discovering the advantages of Halomed technology in comparison with others available on the market of salt rooms and appliances for salt therapy. Finding out about an opportunity of expanding your business with Halomed technology or upgrading your existing salt room. Getting answers concerning the application of Controlled Halotherapy and halogenerators, as well consultations regarding salt room building, maintenance, and upgrading issues. 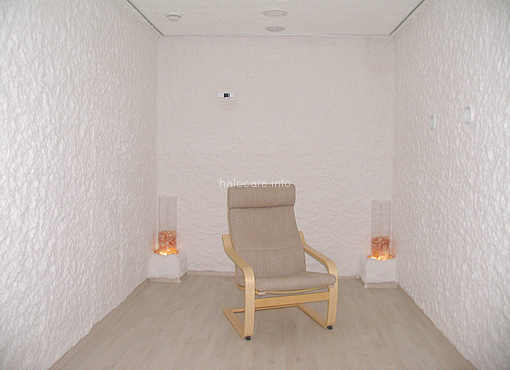 Our Halomed salt room showroom does not offer wellness and/or health-improving services of any kind to the public. It is used solely for demonstrating and explaining of Halomed technology to our customers and partners, i.e. use of halogenerators, salt room design and construction issues incl. installation of HVAC and optional equipment, application of the salt coating on surfaces etc. Try out Halomed halogenerators personally and learn more about the Controlled Halotherapy from the source. How to arrange your visit to us? or text us at +36 30 373 5087. Thank you! Contact us Monday through Friday from 10:00 to 18:00 CET (UTC +2). We speak English, German, and Russian. In 1991, Halomed-Aeromed Group had designed and built the world’s first device for effective production of the dry salt aerosol by micro-grinding. 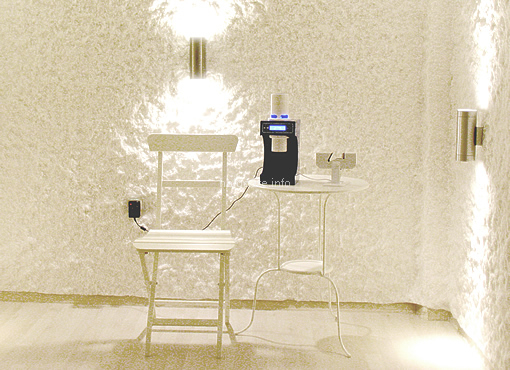 We introduced the efficient mode of control over the aerosol dosing and concentration. We have been devoted to further development of the halogenerators ever since and made this name known around the globe. 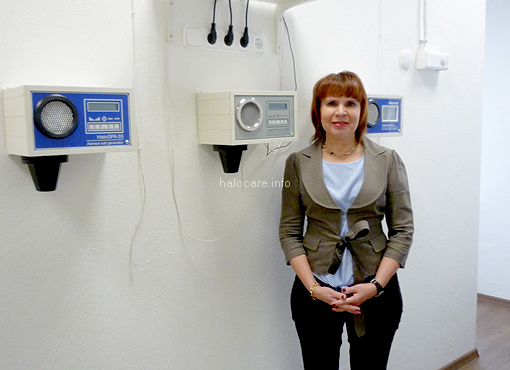 In 1995, we became the originators and pioneers of Controlled Halotherapy. We never slowed our pace — for over 25 years, Halomed-Aeromed Group has been creating new trends in Halotherapy and halogenerators.